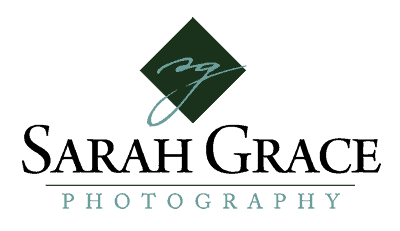 “Choosing Sarah Grace Photography to do my daughters senior portraits was the best decision I could have made! First of all, she was very accommodating on scheduling and location. Secondly, She is not a ‘point and shoot’ photographer, she takes the time to make every photo count. Which in my opinion, makes her work all that more amazing! Her keen eye for architecture made Miranda’s outdoor photo shoot effortless. I would recommend Sarah 1000x over! I simply can not say enough good things about our session and the finished product she produced is priceless!